Two new retailers, Big Lots and Grocery Outlet, have been inked at Tahoma Vista Shopping Center, which PMF is revitalizing as a center where the neighborhood can gather and shop. The city and PMF are collaborating to enhance the surrounding neighborhood. TACOMA, WA—A milestone has been reached in PMF Investments’ interior and exterior renovation of the Tahoma Vista Shopping Center. 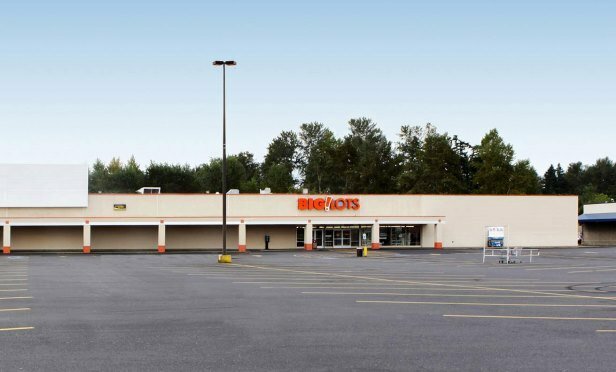 Two new retailers, Big Lots and Grocery Outlet, have been inked, according to the Bellevue, WA-based developer, owner and manager of the center.